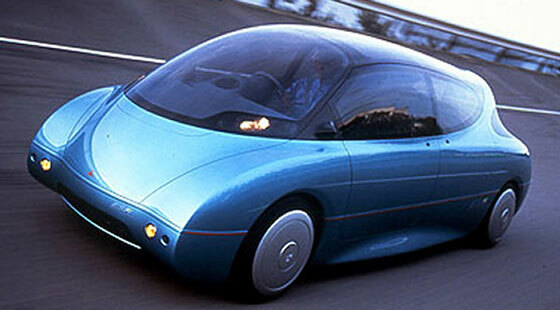 A selection of concept cars designed by Japanese automakers from 1993-2009. Electrical appliance by Sanyo – making bread from raw rice grain (with other ingredients). My mum is going to love this lol.